Probiotics are live microbial food supplements that benefit the host animal by improving intestinal microbial balance. When they are fed in yogurts, they can fall into the category of functional foods. Functional foods include these probiotics, prebiotics, and, to a certain extent, dietary fiber. Prebiotics are nondigestible food ingredients or supplements that alter the intestinal flora and stimulate the growth of healthy bacteria. Dietary fibers are part of plant foods that are nonstarch polysaccharides and are poorly digested or not digested by human enzymes. The physiologic process in which probiotics and functional foods affect the intestinal flora is through the balance of the intestinal microecology. 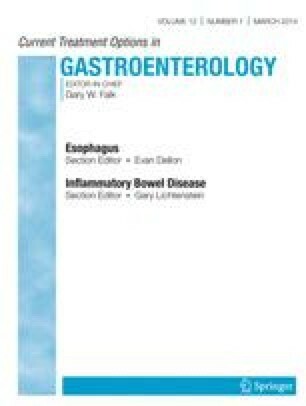 This review looks at the four major components of intestinal microecology and describes the probiotics in use today and their clinical relevance. Although probiotics hold great promise and appear to be useful in some settings, more clinical study is needed to firmly establish the relevance of probiotic therapy.